Our experienced team knows the ins and outs of printing, including selecting paper, matching a project to the right press, and understanding the printing and assembly processes. We serve Multnomah, Clackamas and Washington county. 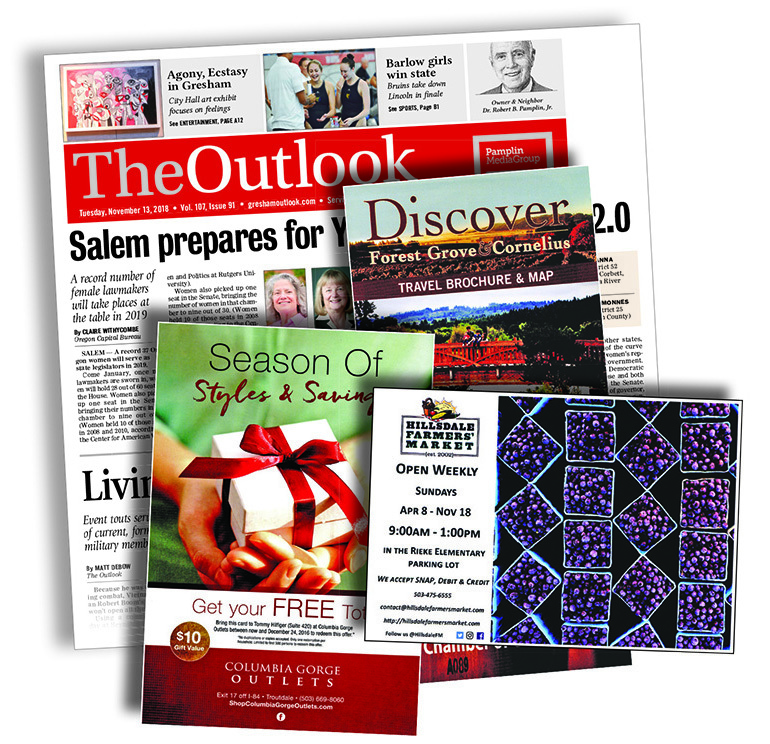 Flyers, Posters, Brochures, Newsletters, Tabloids, Cards or Direct Mail. We take care of all your printing needs!